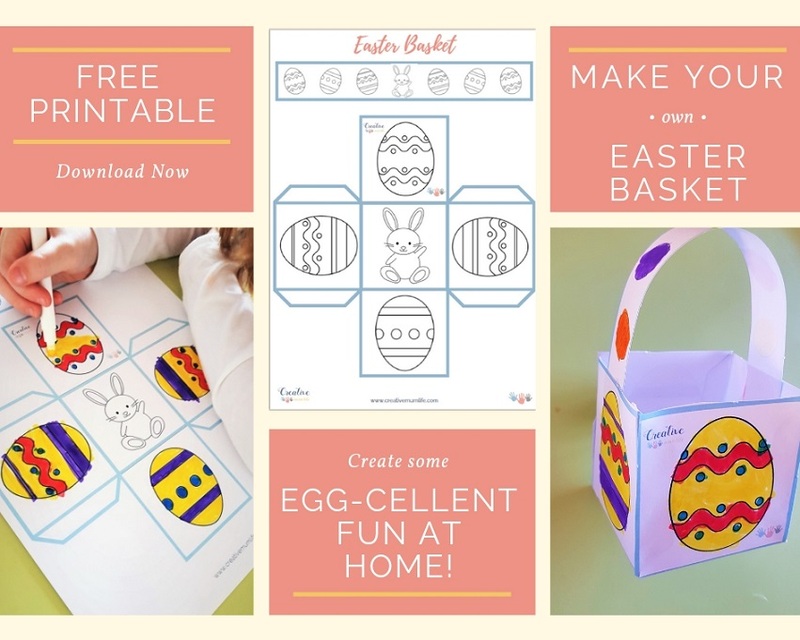 Get creating with your FREE Easter Basket Printable! Print. Colour. Cut. Fold. Glue. DONE.